Those familiar with Dahlonega, Georgia, know that it’s a truly unique small-town destination. Located just off the beaten path in the North Georgia mountains, Dahlonega is an amazing spot for hikers, cyclists, and history buffs alike. Whether you travel here to learn about the site that initiated the United States Gold Rush, experience a fun outdoor adventure, or attend a seasonal event, you’ll make unforgettable memories here. Below, we’ve compiled just a few of our favorite things to do in Dahlonega, Georgia! Before packing your bags and experiencing some of these things to do in Dahlonega, Georgia, you’ll want to create an itinerary. Planning your trip to the beautiful Blue Ridge Mountains is so much easier when you have access to local insight. Download our complimentary Vacation Guide to North Georgia and we’ll send you a complete list of the area’s best restaurants, shops, and outdoor experiences! Known as the first site of the Gold Rush and an important part of Georgia’s “Wine Country,” Dahlonega is a popular spot for both romantic getaways and family vacations. 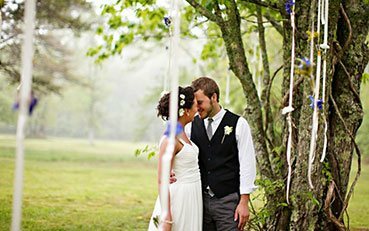 Star-crossed lovers often choose this region for weddings in the North Georgia mountains, while nature enthusiasts attend world-class cycling events and hike to magnificent waterfalls. Art lovers enjoy the town’s theaters, music venues, and quaint downtown district. Here are five of the best things to do in Dahlonega, Georgia! Wolf Mountain Vineyards & Winery. Sometimes vacations call for a little extra rest and relaxation. If that’s how you’re feeling on your visit to Dahlonega, head to Dahlonega Healing Arts or Littlefield Cottage Healing Arts & Day Spa! Both are great places to enjoy an all-inclusive wellness experience. Jolie Day Spa & Salon and Oasis Day Spa at Mountain Laurel Creek offer more conventional spa outings. Dahlonega’s tagline is “it’s pure gold,” and it’s easy to see why. The town’s namesake deposits were accidentally discovered in 1828 and turned out to be the country’s largest, resulting in a fever of mining and panning for the precious metal. We recommend attending the Gold Rush Days Festival for a historic, fun, and family-friendly experience! There are so many fresh-air activities to enjoy around Dahlonega: Kayaking, canoeing, tubing, and fly fishing are just a few of the best. Waterfall spotting, however, is one of our favorite ways to spend time in the surrounding mountains! 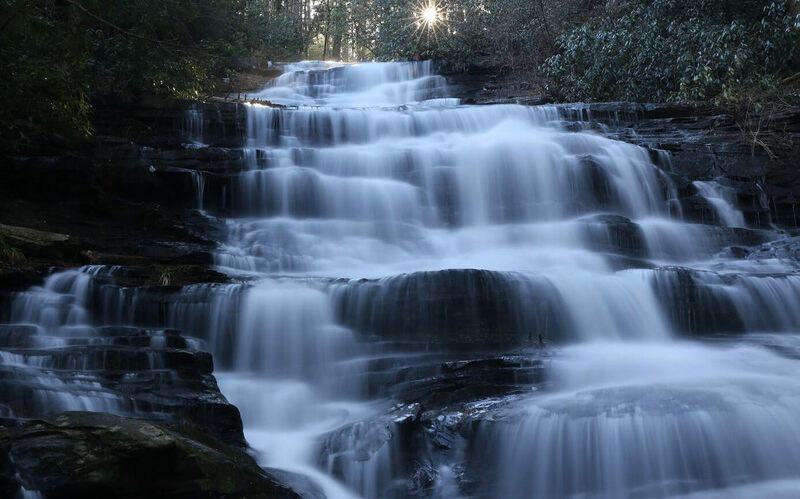 Amicalola Falls and Toccoa Falls are just a few of the North Georgia waterfalls to explore near Dahlonega. Downtown Dahlonega may be small, but it has plenty of charm. Some of the best things to do in downtown Dahlonega include catching a show at Holly Theater and grabbing a bite to eat at one of the town’s many restaurants. 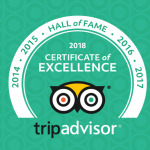 Stay Near the Best Things to Do in Dahlonega, Georgia! If you’re seeking a place that boasts natural beauty, fun festivals, and a unique history, Dahlonega is a perfect North Georgia day trip to take! 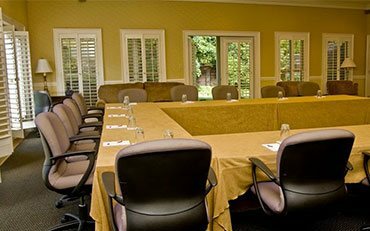 After enjoying Dahlonega, come back to comfort, luxury, and tranquility at Glen-Ella Springs Inn. 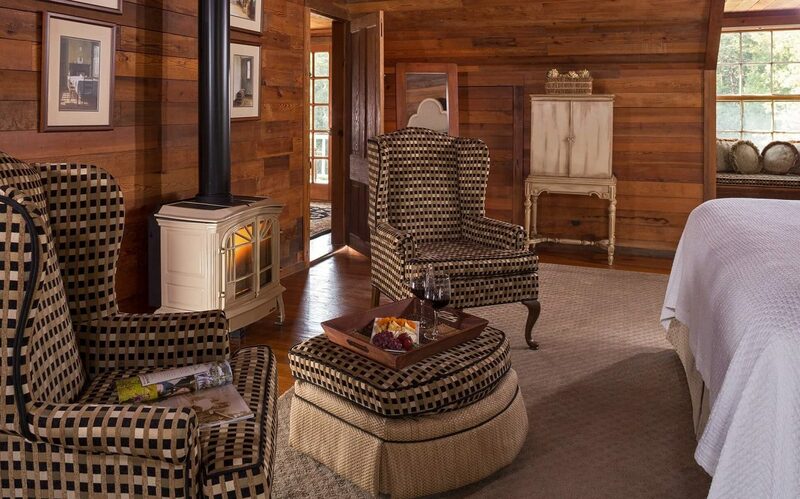 You won’t forget sleeping peacefully in one of our accommodations’ plush beds, gazing out at rolling foothills from your wraparound porch, or dining in our award-winning restaurant. 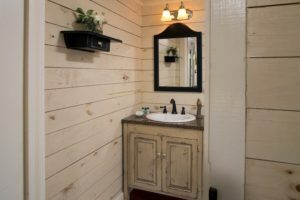 Each of our tastefully decorated, rustic-chic guest rooms features spacious bathrooms with complimentary toiletries, gorgeous Heart pine accents, and warm hospitality that can only be found in the South. Choose between our King Rooms, Queen Rooms, Three-Room Suites, and Penthouse Suites. If you’re ready to escape to the Blue Ridge Mountains, book a stay at Glen-Ella Springs Inn today! You’ll be close to all of the best things to do in Dahlonega and beyond. 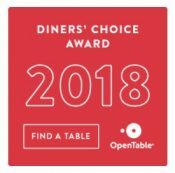 We look forward to hosting you soon!